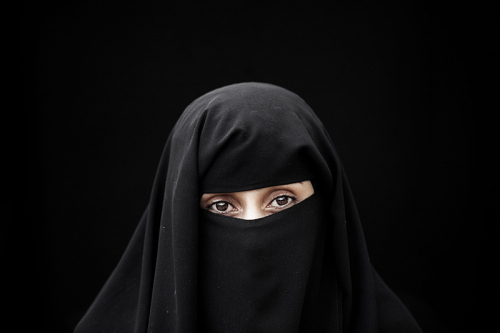 Fayza, 25, is a university student from Yemen. She was forced to drop out of school when she was made to marry at the age of eight. That marriage ended in divorce a year later. At 14, she became the third wife of a 60-year-old man. After bearing three children, she divorced again at the age of 18. Fayza is now only allowed to see her children every other weekend. Her older sister persuaded her to finish her education, arguing that this would be her only way to improve her life. Despite her poverty, her lowly social status as a divorced woman in an ultra-conservative society, and her parents’ opposition to her plans to go back to school, Fayza is now in her first year of business studies at university (with a help from a grant from an NGO called YERO). For her, education is not the goal, but simply a means to achieve her goals. Her dream is to get a decent job and have the financial stability to give her children a better life.